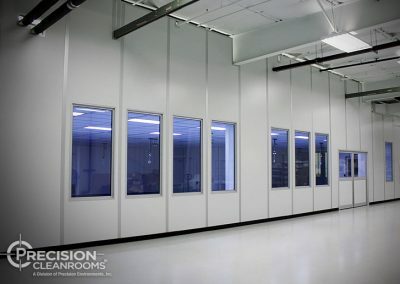 Precision Cleanrooms®, A division of Precision Environments, Inc. is an industry leading provider of medical, pharmaceutical, nutraceuticals and medical device cleanrooms. 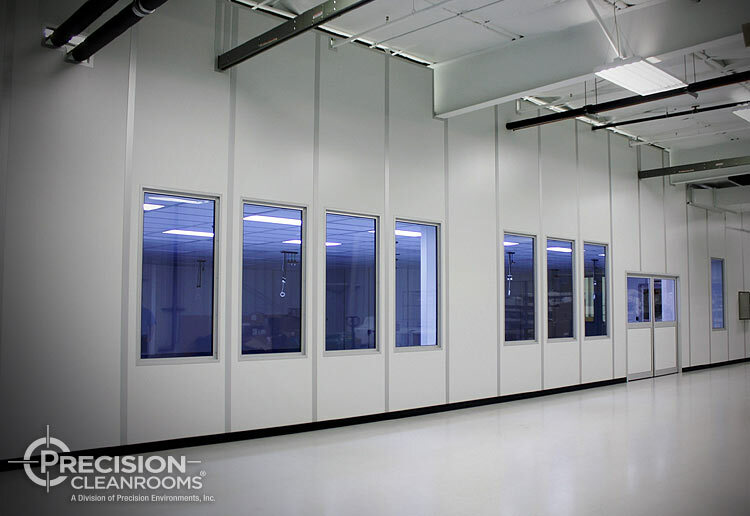 A recognized leader in clean room medical devices innovation, Precision Cleanrooms is a one-stop source for world-class design-build modular cleanroom services. 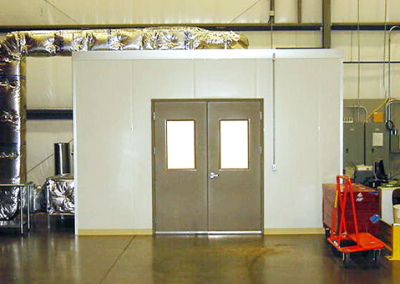 Our turnkey offering covers the entire medical device cleanroom design and construction process, from concept to certification. Medical device manufacturing and packaging regulations and requirements are complex and compliance is critical. 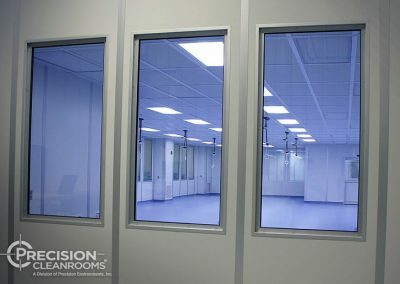 Our team of medical device cleanroom engineers take the time to understand your business, your products and your medical manufacturing processes to propose the perfect medical device cleanroom environment to comply with all requirements and ensure successful business operations. 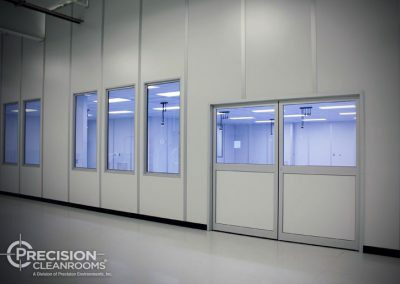 Our medical device clean rooms are certified to meet or exceed the required classification conditions in accordance with Federal Standard 209E and ISO 14644. The temperature, pressure and humidity are highly regulated and the air is repeatedly filtered to protect your medical device products and packaging from contamination. 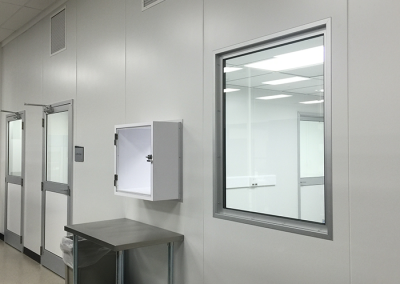 To ensure that your products remain under controlled contamination levels during your production process and packaging process, our medical device clean rooms guarantee to control and maintain temperature, humidity, pressure and contaminant levels. Our ISO 14644 calibrated medical device clean rooms control the introduction, generation, and retention of particulate, protecting your products and process from airborne contaminants or human-borne contaminants. 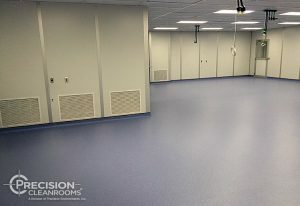 We look forward to partnering with you to design and build the perfect medical device cleanroom to fit your business needs. 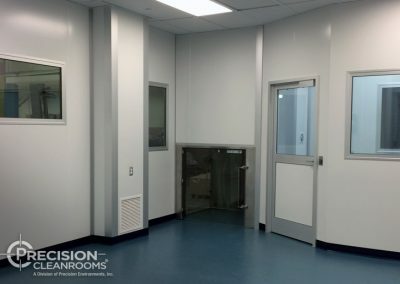 It is our end goal that you maximize your investment in your cleanroom environment, delivering products that are free of contamination therefore reducing risk of harm to patients or end users. 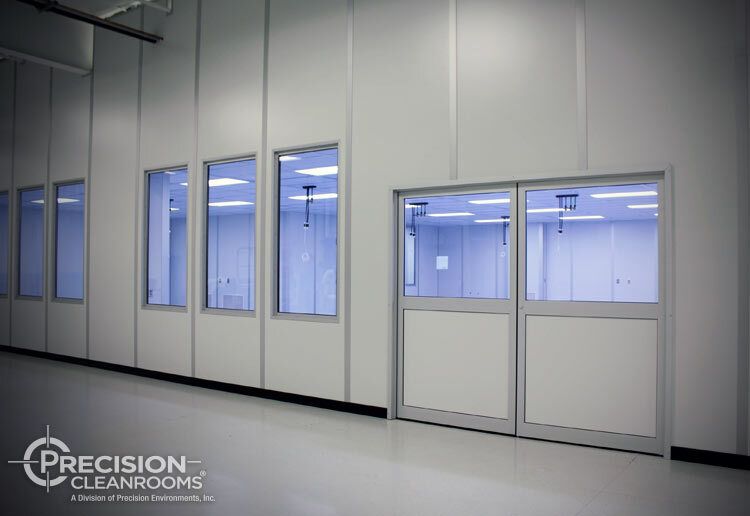 Contact us today to learn more about our medical device cleanrooms. 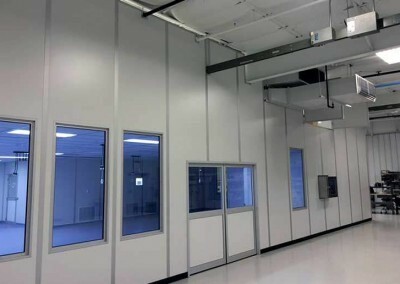 ISO 14644-1:2015 specifies the classification of air cleanliness in terms of concentration of airborne particles in cleanrooms and clean zones; and separative devices as defined in ISO 14644‑7. Only particle populations having cumulative distributions based on threshold (lower limit) particle sizes ranging from 0,1 µm to 5 µm are considered for classification purposes. The use of light scattering (discrete) airborne particle counters (LSAPC) is the basis for determination of the concentration of airborne particles, equal to and greater than the specified sizes, at designated sampling locations. ISO 14644-1:2015 does not provide for classification of particle populations that are outside the specified lower threshold particle-size range, 0,1 µm to 5 µm. Concentrations of ultrafine particles (particles smaller than 0,1 µm) will be addressed in a separate standard to specify air cleanliness by nano-scale particles. An M descriptor (see Annex C) may be used to quantify populations of macroparticles (particles larger than 5 µm). ISO 14644-1:2015 cannot be used to characterize the physical, chemical, radiological, viable or other nature of airborne particles.